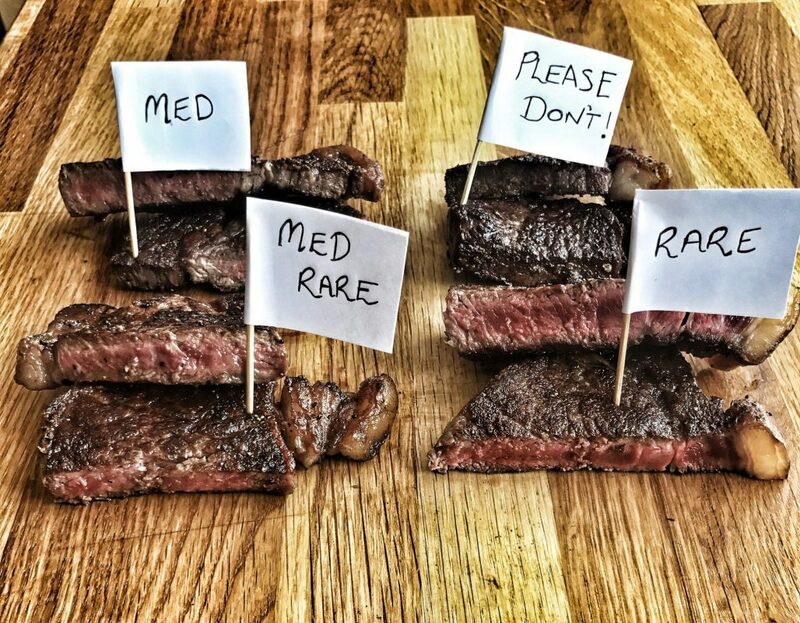 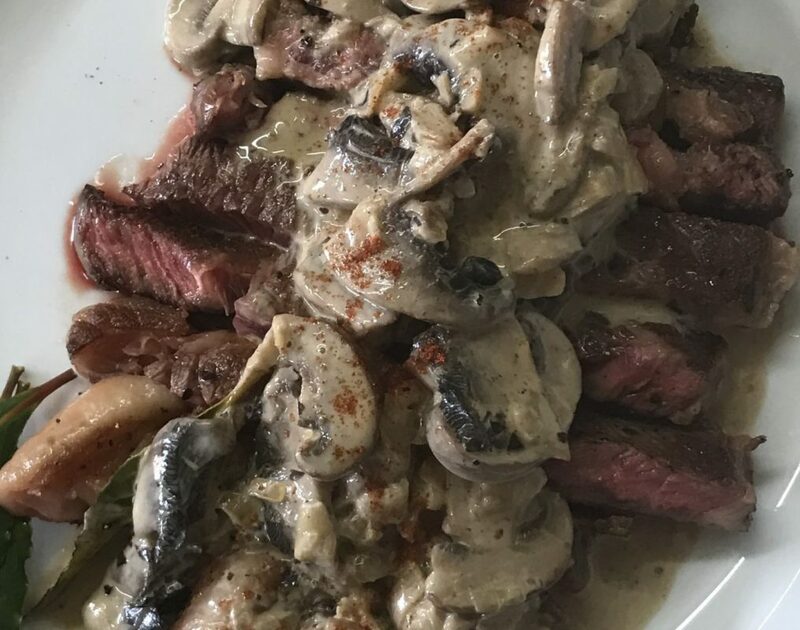 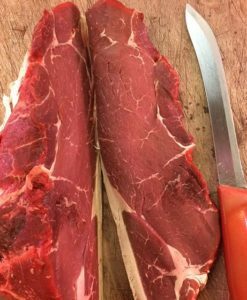 Our Beef Rump is carefully hung for a minimum of 28 days to produce richly flavoured, hugely flavoursome, tender meat. 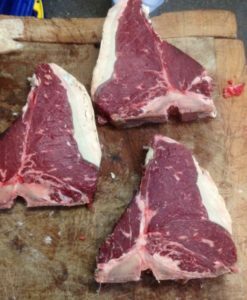 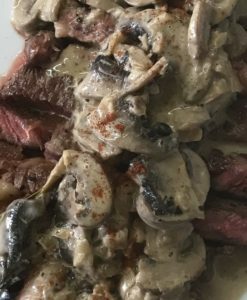 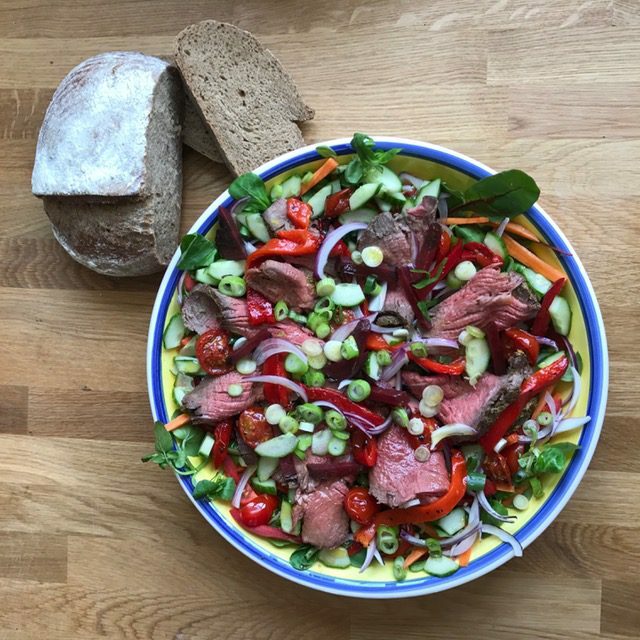 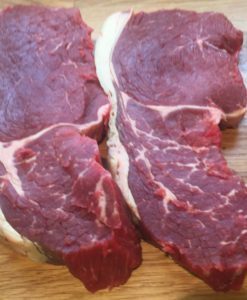 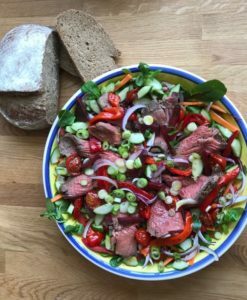 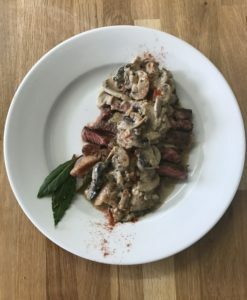 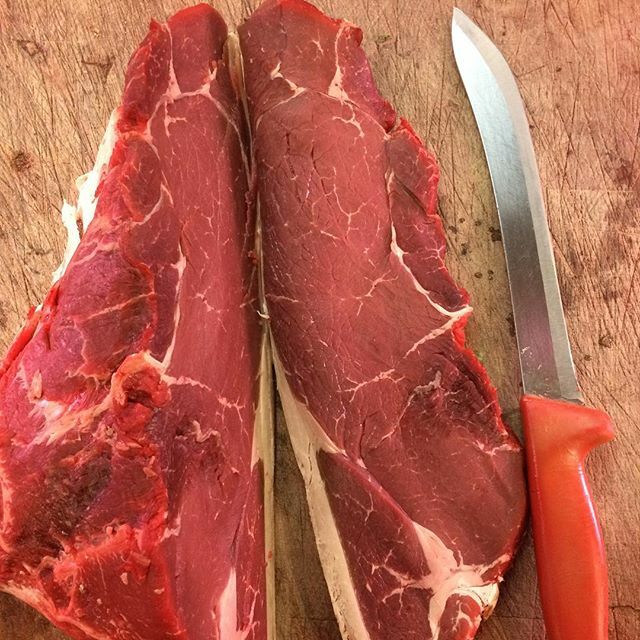 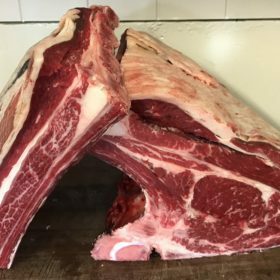 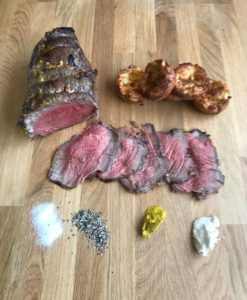 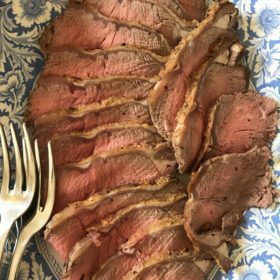 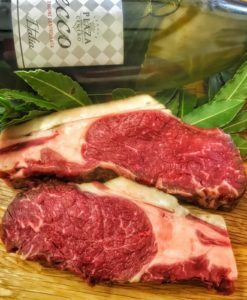 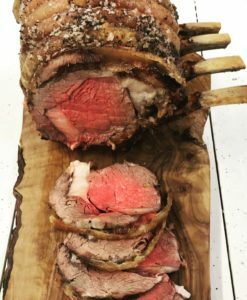 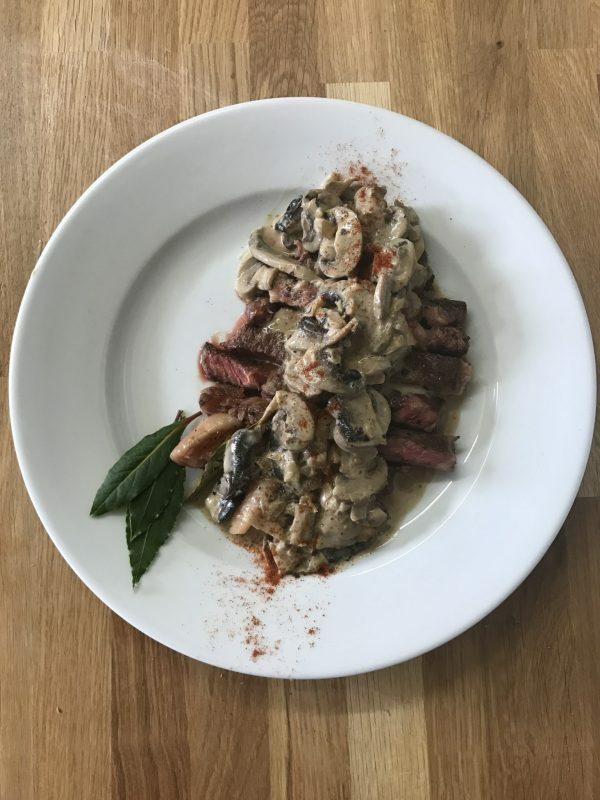 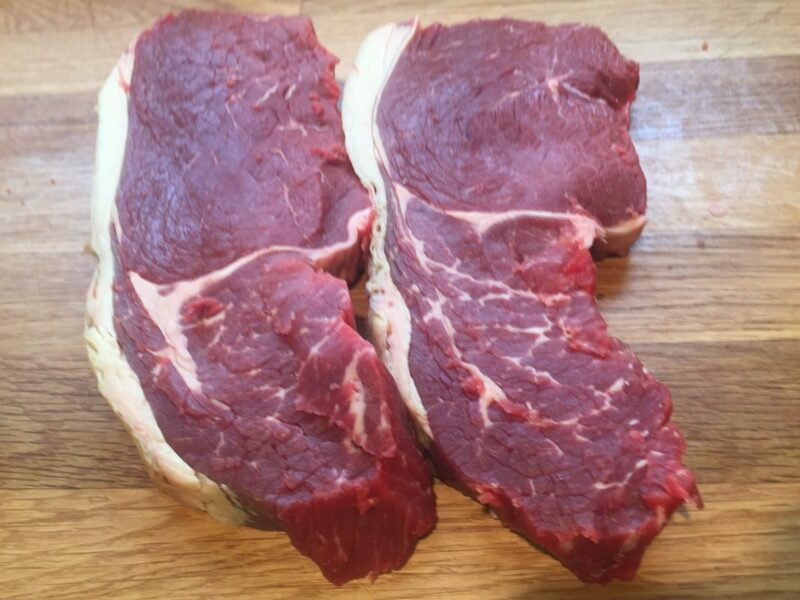 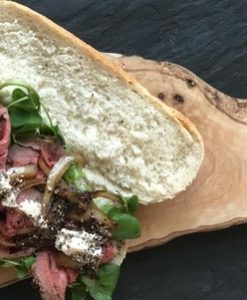 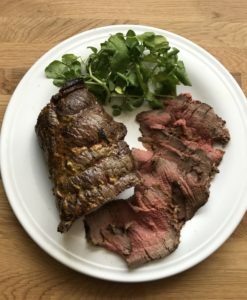 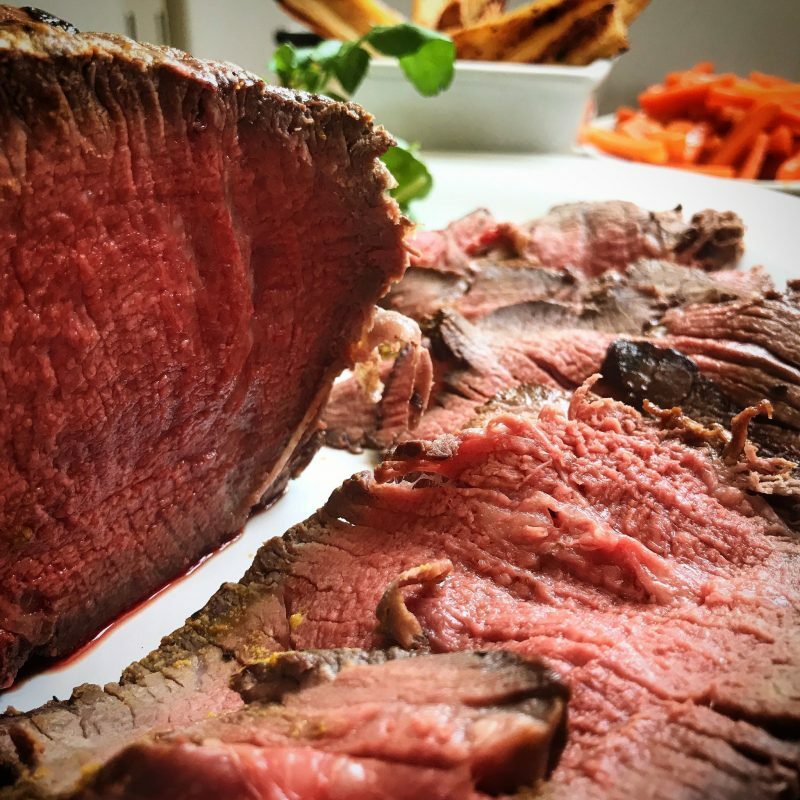 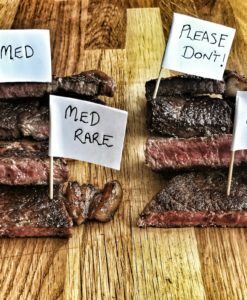 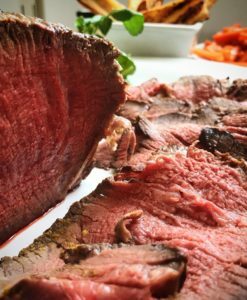 Beef Rump makes delicious steaks or can be presented as a rolled joint which is perfect for roasting. 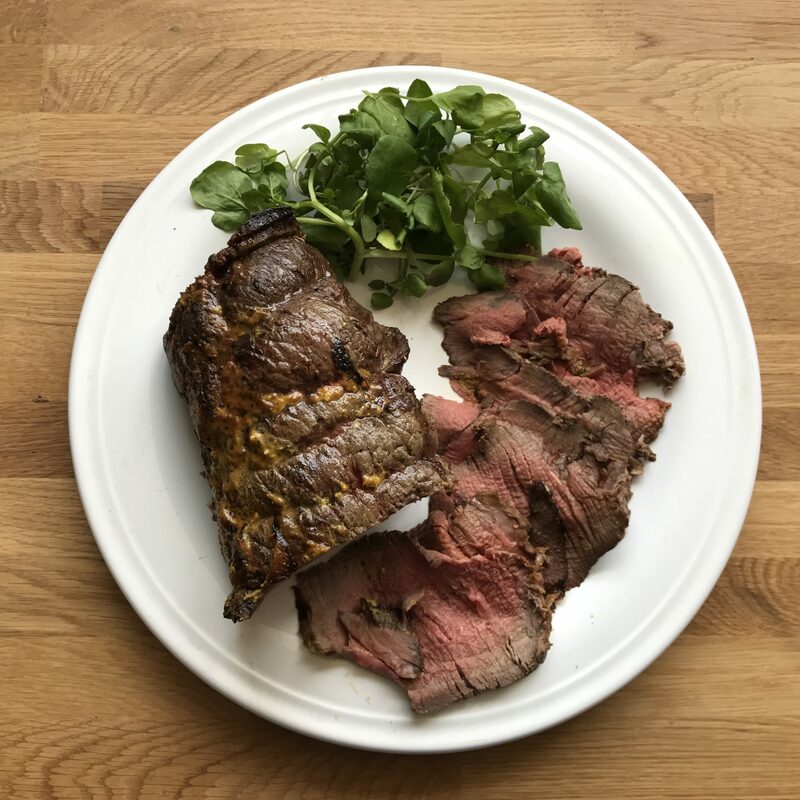 The South American joint Picanha is the Rump Cap, richly tender.